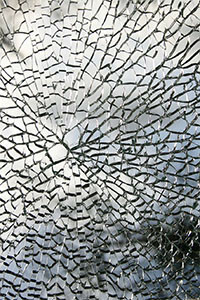 At Bryn Mawr Glass, custom glass designs are our specialty. 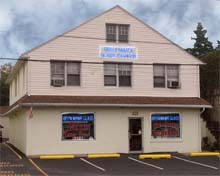 We have been serving the Delaware County, PA area for over 60 years and are located right in Havertown. Our Delaware County glass company experts can handle all types of designer glass projects, including kitchen cabinets, light fixtures, windows and doors. 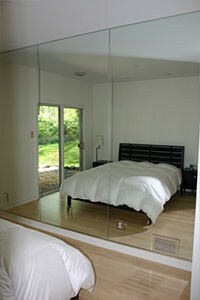 Our team consists of custom glass installation experts as well as showroom specialists. No matter what stage you are at in your project, we can help. Our showroom specialists can help you brainstorm ideas if you are in the early stages. Or, if you already know what you want, our installers can get started right away on installing beautiful custom glass in your home. We have a variety of designer glass in stock for you to choose from. 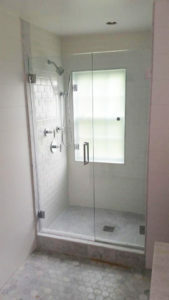 In addition, we are committed to customer service before, during, and after the job so that you will be satisfied with the planning and execution of your custom glass project.